Jordan + Josh’s Marco Island destination beach wedding sneak peek! 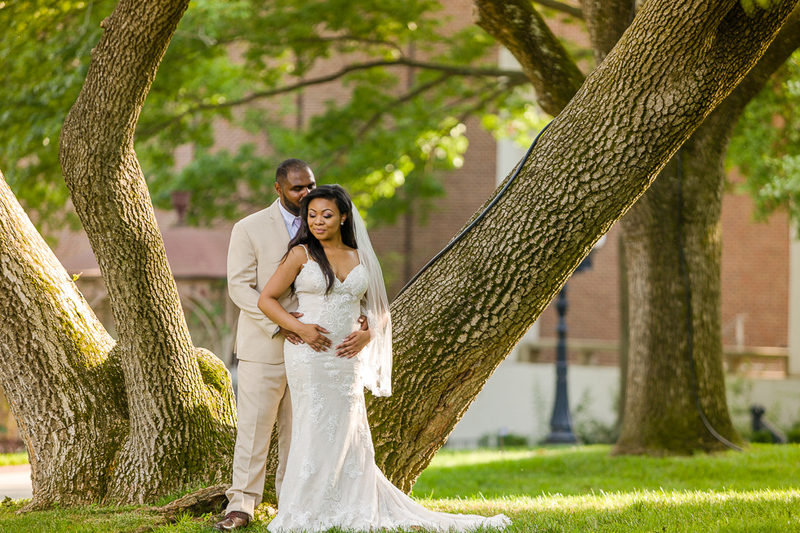 I’m so excited for you two lovebirds and can’t wait to share your photos with Jordan + Josh! 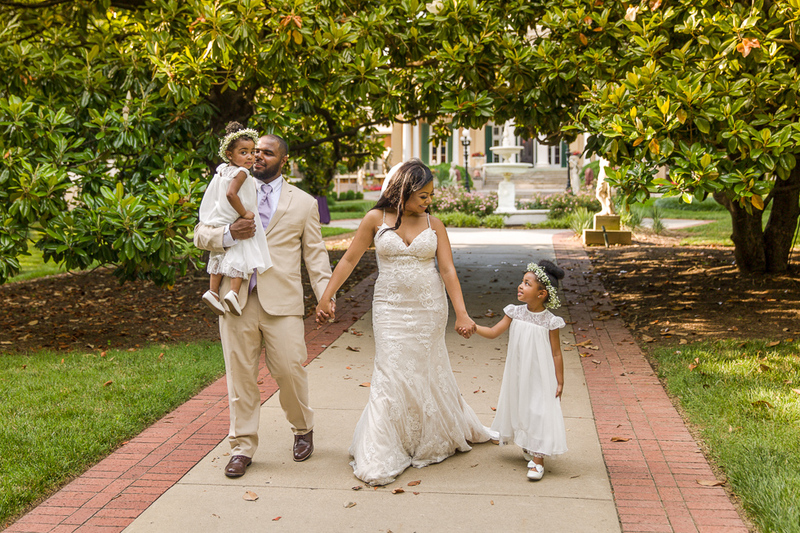 We had such a magical time yesterday when Haileigh and Aristobulus said I do at Belmont Mansion with their little family. A great party followed at Morton’s Steakhouse. Your sweet little ceremony reminded me of my own with my beautiful wife, Sarah. 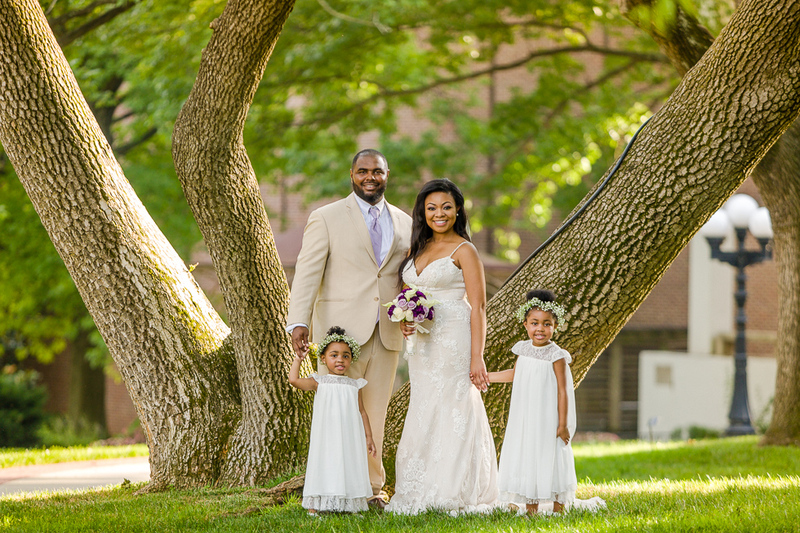 I adore your sweet little family. Hope you guys have such a great time while in Nashville here and such a beautiful life together. Can’t wait to share your entire wedding day story. 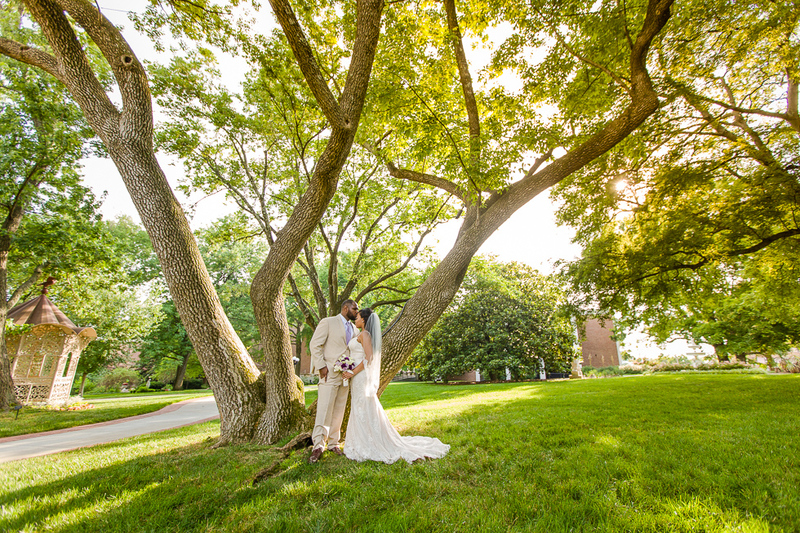 Hutton Hotel in Nashville was a great setting for Swati + Prabodh’s wedding day and we couldn’t be happier. 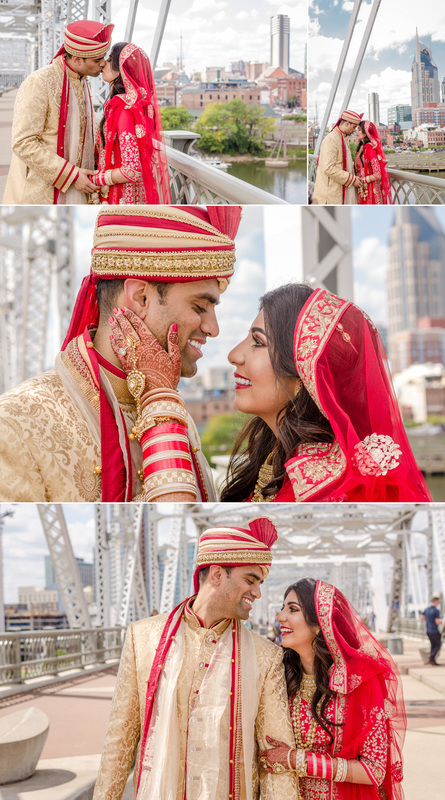 It’s always a great time to bounce around Nashville for some fun portraits too and who doesn’t LOVE an Indian wedding? Oh. My. Gosh. So much fun and vibrant life and love. The fun times we had together as I captured your wedding I’ll never forget. 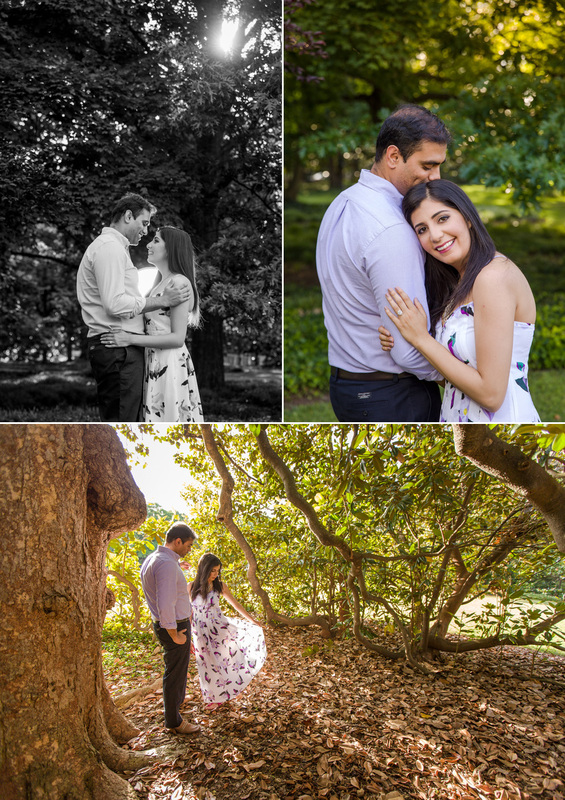 Thank you so much Swati + Prabodh! 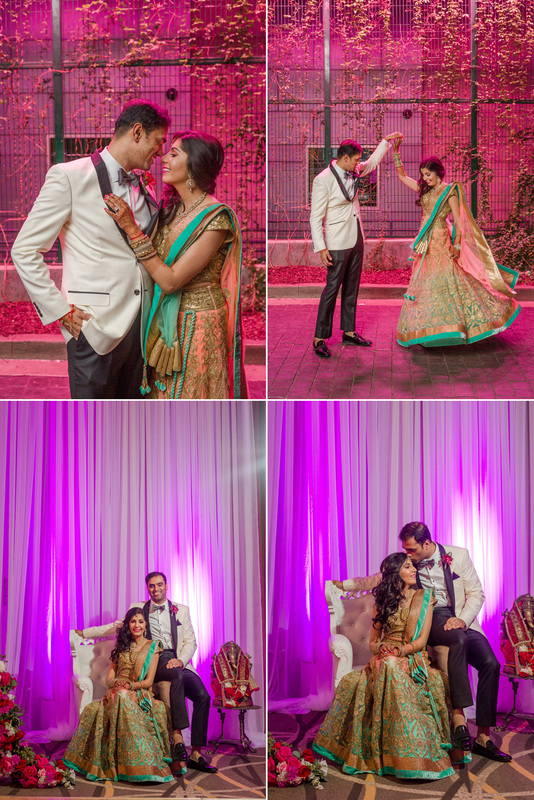 Swati + Prabodh are so in love and have such a fun time together, thank you for inviting me into the parrty. Between Vanderbilt and the Parthenon we were able to capture a great veriety of locations and moments captured. 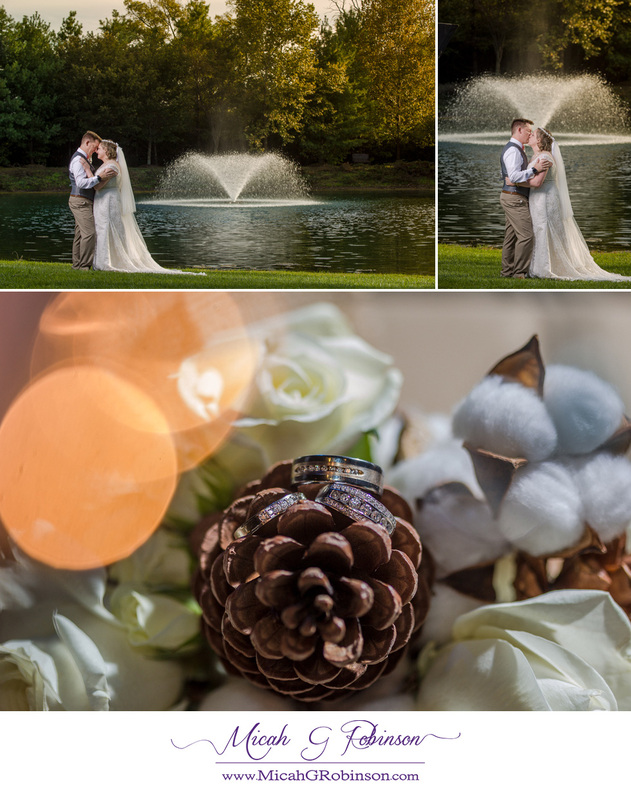 Such a sweet time with Shannon + Kenneth Friday at their wedding at Fellowship Bible Church. They shared one of the most tear-filled and sweet first looks I’ve ever seen and had a fantastic time celebrating with their guests. 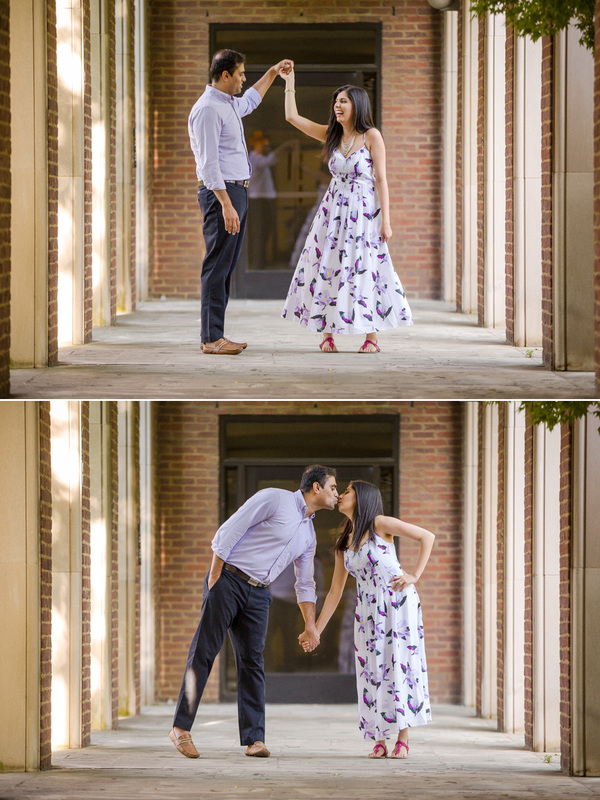 I’m in love with the portraits we were able to capture as well for these love-birds, so dang good! I can’t wait to finish these photos up for you guys, they’re too fun. So stoked and so excited about this busy wedding season here in Nashville!